I became a blogger a year ago particularly the 28th of February. 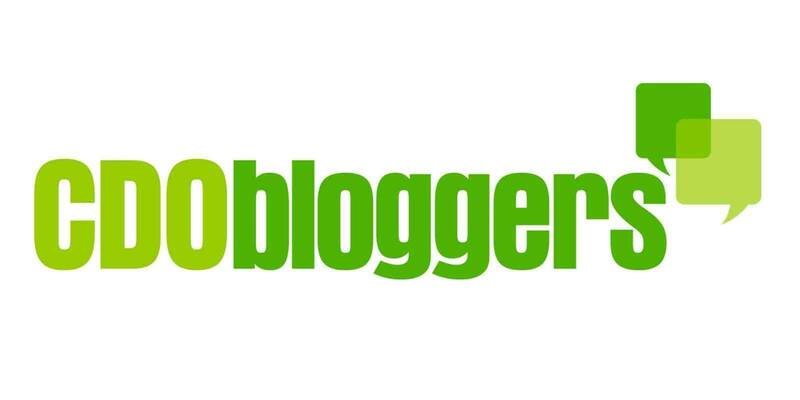 Days from now I will be celebrating my first year in the blogosphere. At first, I’ll just write a post if I want to for more than half a year. To my surprise when my church mates told me that I can monetize my own blog, I did not hesitate to do so. I signed up for social net workings, blog advertising and so on and so forth. But prior to that, as a newbie I have no choice left but to ask some questions to my mentor about on what and how to do with it. Sometimes I can say to myself that I should better explore it by myself than disturbing my church mate blogger but still I am not yet familiar with the words that they are talking. Indeed I made it all because of their help and I thank them for that! Since I will be turning 1 few days from now, I consider myself not a newbie anymore. In fact I have urged my other friends to do blogging since I have seen the fruits of labor on it. Of course I can help them in a way but I guess it would be much helpful if they can visit the web design for idiots main page website tutorials that made them fully understand the world of web design so easily. I guess this would be the right place to teach yourself oscommerce for newbies oscommerce file structure and if you have to know more information’s about the author just visit the About Web Design for Idiots . For sure you can get your web design questions answered by web design for idiots.